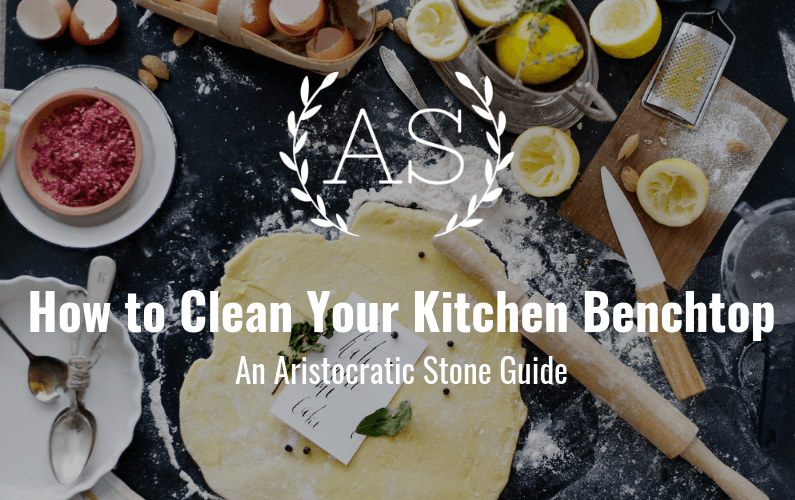 That’s why our clients love working with Aristocratic Stone and with over 100 years combined experience, we’ll make your new kitchen, bathroom or commercial project a breeze, without the headaches, time wasting and right on budget. With over 100 years combined experienced, Aristocratic Stone is your trusted local stonemason, for all types of stone projects. 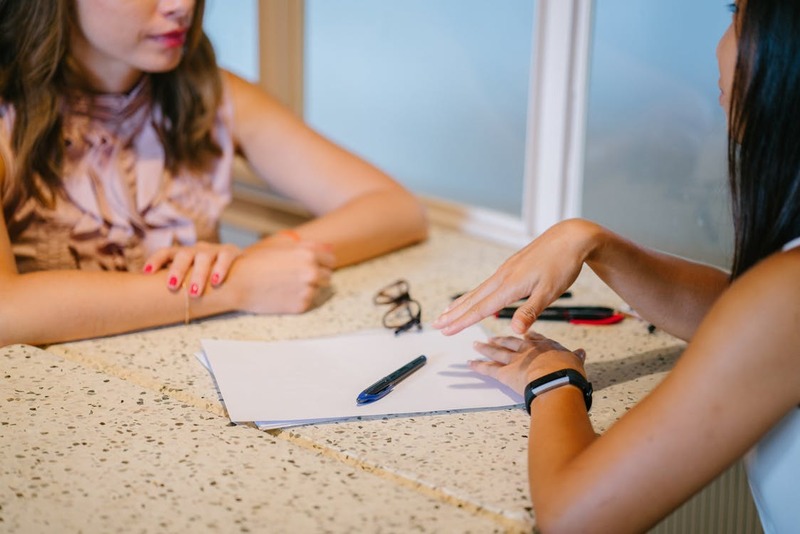 No job is too big or small for our professional, friendly and experienced team. 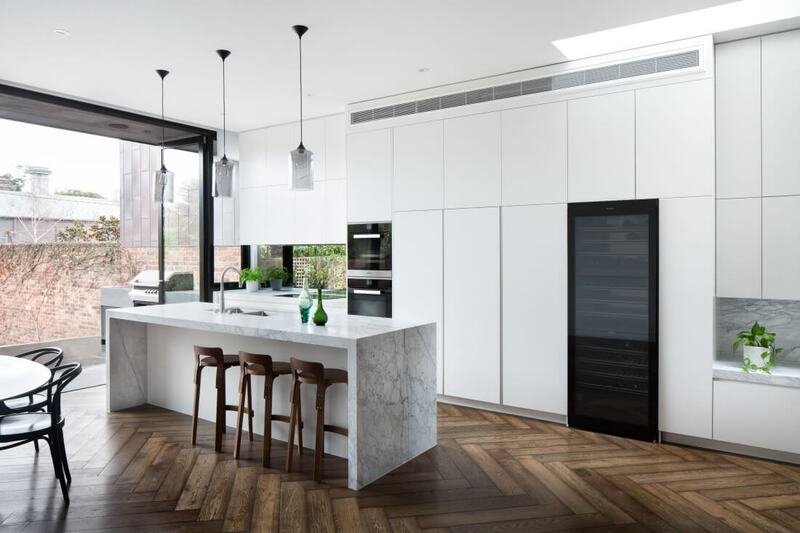 Since 2001, we’ve enjoyed working with thousands of members of the public, builders, architects and cabinet makers on all types of projects from kitchen benchtops, to major commercial works. Not only do we have a team of high-quality stonemasons, we also have an experienced and friendly installation team that come directly to you, servicing all over Melbourne, Mornington and surrounds. 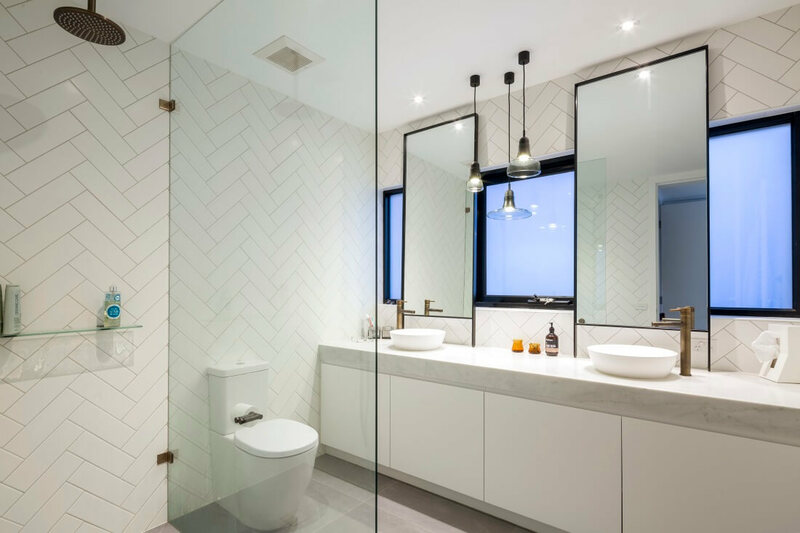 We understand how overwhelming choosing and creating a new kitchen benchtop or bathroom project can be and that’s why we set affordable pricing, with great service and realistic turn around times. 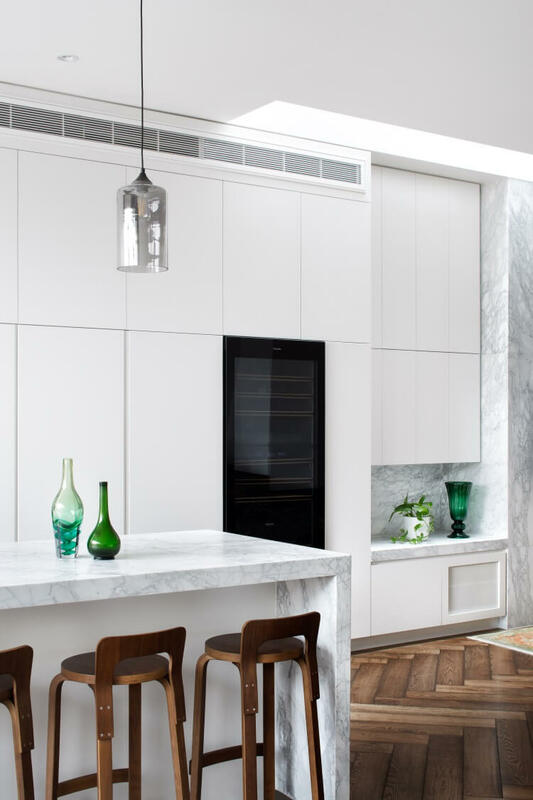 Creating, Designing and Installing Your New Benchtop Shouldn’t Be Hard Work… That’s why our clients love working with Aristocratic Stone and with over 100 years combined experience, we’ll make your new kitchen, bathroom or commercial project a breeze. All you need to do is design a kitchen you love and we’ll do the rest on time, on budget and on your terms. With over 100 years combined experienced, Aristocratic Stone is your trusted local stonemason, for all types of stone projects. No job is too big or small from our professional, friendly and experienced team. More Than Just a Benchtop..
A Kitchen is more than just a place you cook, it’s a focal point of your home, designed for socialising, discussion, enjoying a great meal or a relaxing glass of wine at the end of a tough day with family or your loved ones. We’ll take the stress and overwhelming out of choosing the prefect stone type for your next kitchen benchtop project, helping you to choose the perfect colour, style or layout to effortlessly compliment your living space and truly make your kitchen a place to love and enjoy for you and your family. With over 100 years combined experience, our team are the experts in all things stone. Let us do the hard work for you so you can get on with life and enjoying your beautiful new space in less time and on budget. Located at 4 Lanyon Street, Dandenong South. 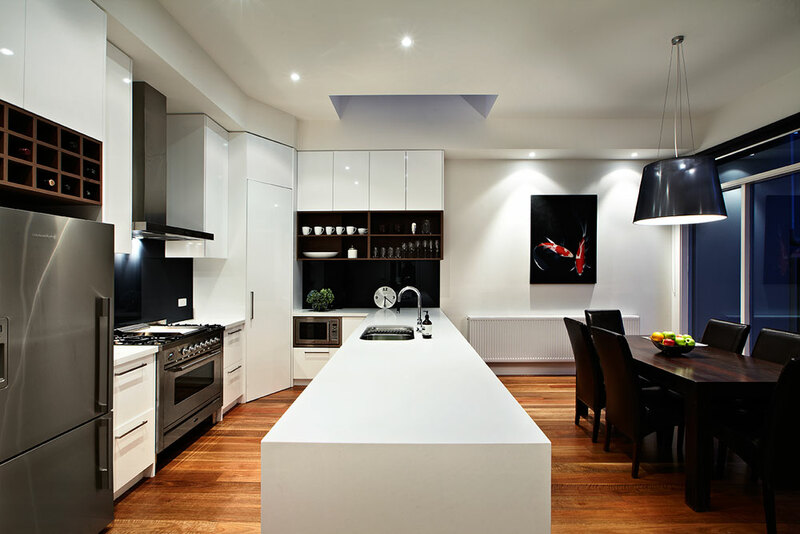 Speak to our team about your new kitchen benchtop project today. We work with all the leading brands in stone to ensure you get the perfect stone style, design and look for your next kitchen benchtop. Not only do we work with all the major brands, you can purchase direct from our friendly team who will organise, pickup, delivery and transportation on your behalf to save you time, effort and money. Whether it’s a simple benchtop or full scale commercial project, Aristocratic Stone are the stonemason team to get it done on time and on budget. We have completed thousands of kitchen benchtops, bathroom vanities, fireplaces, stone splashbacks, waterfalls and everything in between. Our stone expertise isn’t just confined to the kitchen, we are specialists in bathroom and vanity unity installation and fabrication. Residential to commercial works, we can do it all. The laundry isn’t just for diry clothes, not anymore. Turn your laundry into a design space you’ll want to show off to friends, family and guests as yet another stunning area of your home. 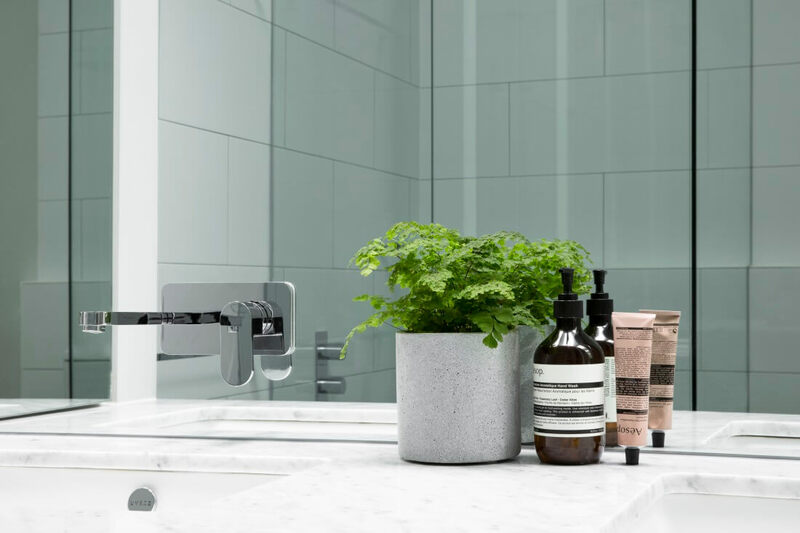 With over 200+ Marble, granite and engineered quartz colours to choose from with range of finishes and styles, we’ll help you find exactly what you’re after with an expert touch to perfectly complement the space your’re creating. ” With so many stonemasons to choose from it was hard to find the one that took the time and effort to really understand what I was wanting. I was recommended by a friend who previously had some work done by Aristocratic and I am very glad I took her advice. 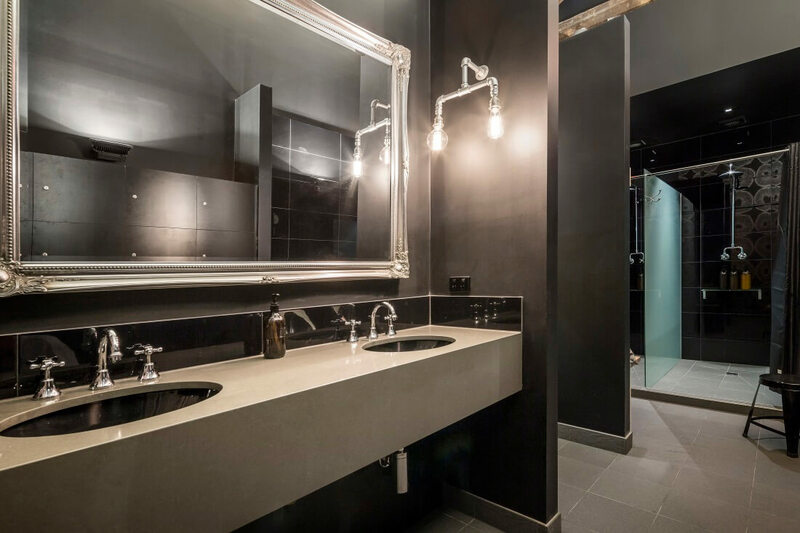 Whether it’s a simple benchtop or full scale commercial project, Aristocratic Stone are the stonemason team to get it done on time and on budget. We have completed thousands of kitchen benchtops, bathroom vanities, fireplaces, stone splashbacks, waterfalls and more. You name it, we have completed it with great turn around times and greater results. Everything you need to know about the latest trends, general information, how to care for you stone and more. Why Is Engineered Quartz So Popular? 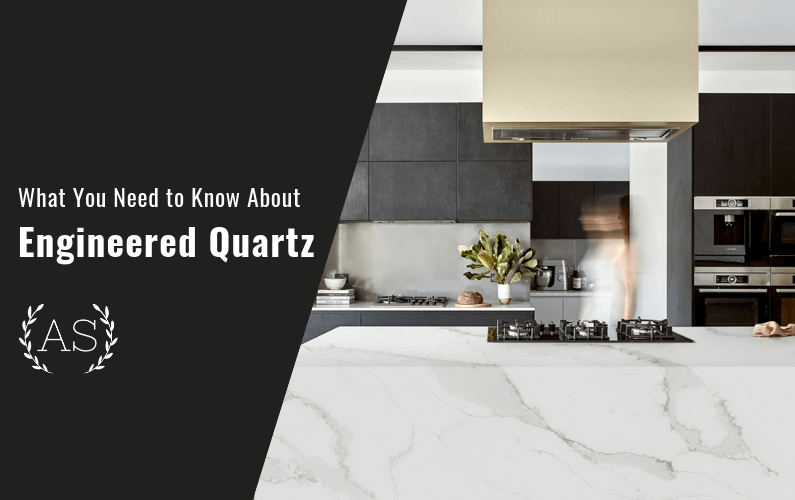 Engineered quartz is now arguably the most popular choice for kitchen benchtop renovations and new home builds, but what exactly is it? 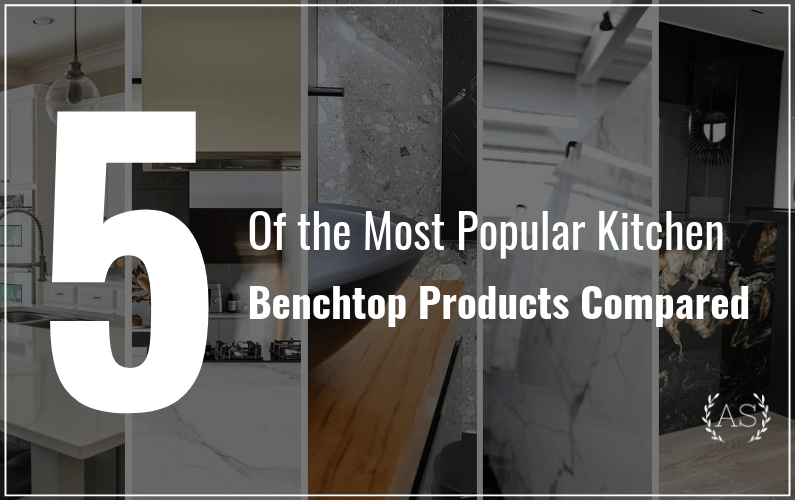 In this guide, we compare the 5 most popular benchtop materials types and give you the information you need to choose wisely. Clean Your New Bench Top Like This..
Don’t Risk the finish, polish or integrity of your benchtop by cleaning it the wrong way or with the wrong products. Read Hos to do it the right way. Do I need to book an appointment for your showroom? How Long Does The Average job take to complete? Time can vary depending on the type of material and specifications of your project. However, our typical lead time for most jobs is between 10-14 business days. This includes sourcing your material (if you choose one of our distributed ranges), fabrication AND installation. How many ranges do you stock in your showroom? We have 10 of the biggest and best styles of marble, quartz. 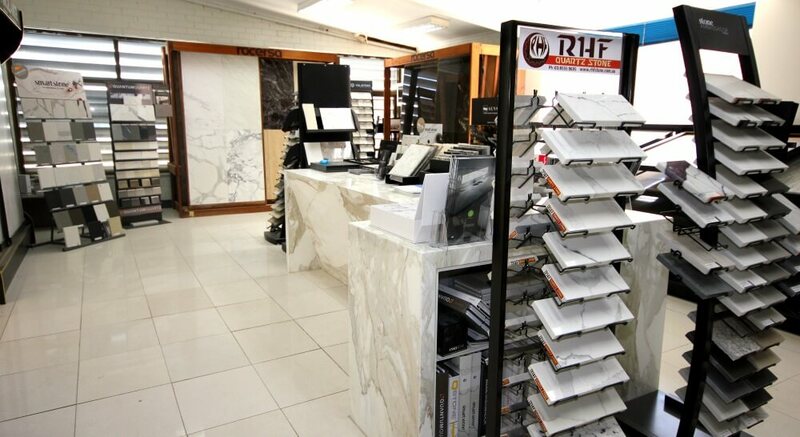 granite and reconstituted materials in our Dandenong South showroom and over 230 different colours to choose from! How’s that! How long has aristocratic stone been in business for? Get In Touch With For You 100% Hassle-Free Quote! Over 250 Marble, Quartz & Granite Styles to Choose From! For 18 years, Aristocratic Stone has been the chosen stonemason team for some of Melbourne best designers, builders, architects.